Soulful Spirit Choir are very pleased to be partaking in this year’s Festival of Light and look forward to entertaining people during the festivities. 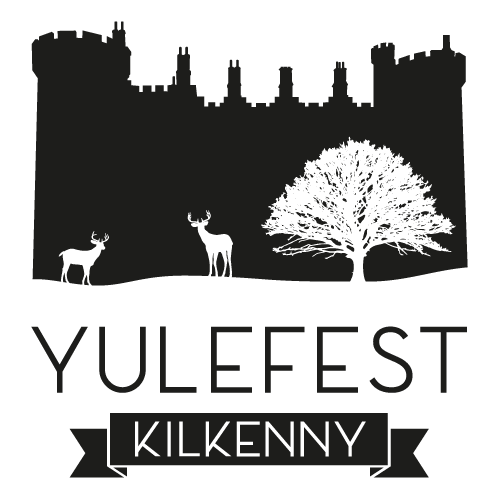 Soulful Spirit Choir Kilkenny can also be heard carol singing in aid of the Amber Women’s Refuge, Kilkenny on Saturday 8th of December at 12:00pm to 1:00pm in the prestigious setting of the Medieval Mile Museum. Later the same day,they are delighted to perform carols at Butler House Garden from 2:30p.m. to 3:30p.m. This performance is also in aid of the Amber Women’s Refuge, Kilkenny.